Clear Computing offer a total 360° security service for all the IT needs of your organisation in the UK. Digital assets are vital to every business and irrespective of the size of your enterprise you cannot afford to take IT security lightly. Physical – Data loss due to theft of devices or careless actions could result in the loss of Laptops, Tablets, Mobile Phones, PDAs, and USB flash drives. In turn this could make you liable for an ICO fine, a loss of reputation as well as the costs in time to recreate data. We inculcate best practices to your team and work out all the loopholes. Connection Based – Attacks using internet connections, hosted services or even Wi-Fi is almost a daily occurrence. We implement correct firewalls and management systems that help you detect these attacks and block unauthorized access across your organization’s systems. Content Based – Dealing with data theft through Viruses, Trojans, Spyware and Spam is a constant battle but with the correct controls in place not only can you safeguard your data but also save working hours and maintain productivity. Our team of experts would help you with this process. 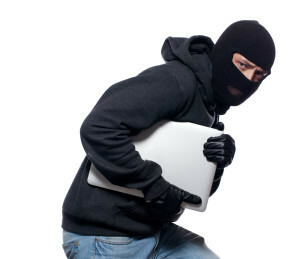 List of services we offer under our IT security in the UK offers to protect your systems.